As a planner/coordinator, one of my greatest joys I receive is to see it all come together and relieving the bride, groom and their families from stress on one of the most memorable days of their lives. I feel honored to be included in this magical time with the couple and their families and to have played a part in planning their perfect day and making it run smoothly. I work with the specific needs and wants of the couple to make sure that they have exactly what they are looking for. 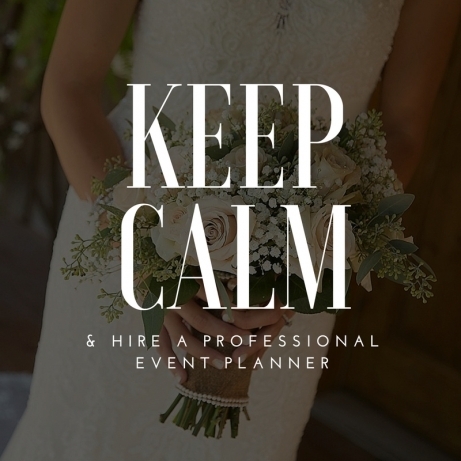 Whether you are in need of wedding day directing or full-service planning, we are here to help. © 2019 TheWeddingCollection|ProPhoto Website by NetRivet, Inc.